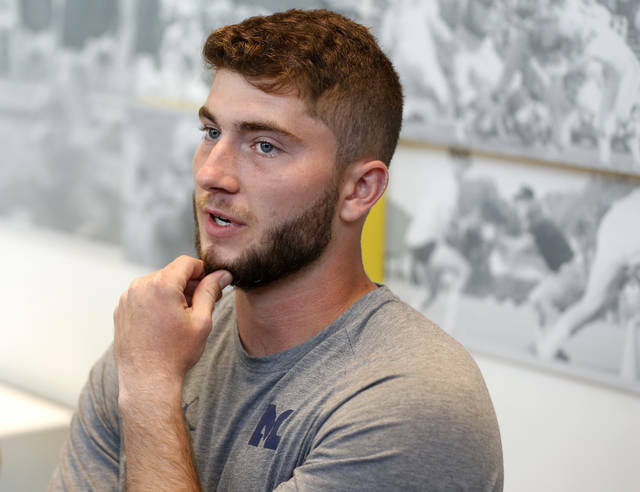 Harbaugh hasn’t been able to do it yet and, perhaps coincidentally, quarterback has not a position of strength for the Wolverines his first three years. 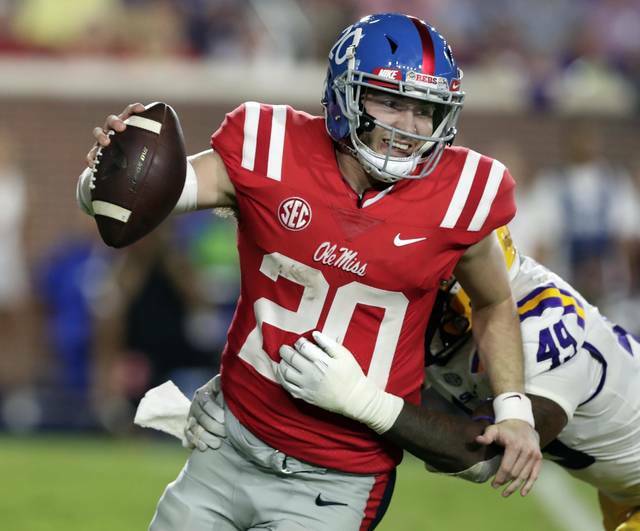 Shea Patterson is the third of four children. 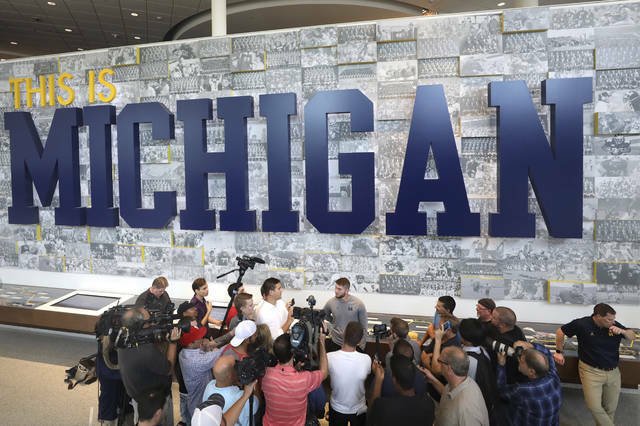 His younger brother, Nick, is a junior tight end at San Antonio Christian High School and has a scholarship offer from Michigan . Coach Scott Moore was glad to have Patterson at Hidalgo High School, which is a mile from Mexico.